Black officers around the country are now more than ever torn between being a cop and standing up for what is right. Being a black cop today has become both a symbol of what is wrong with the system and a sellout (turning a blind eye to abuse) to people in the black community. For black officers, it has become increasingly harder for them to stand around and pretend there is nothing wrong with the system. 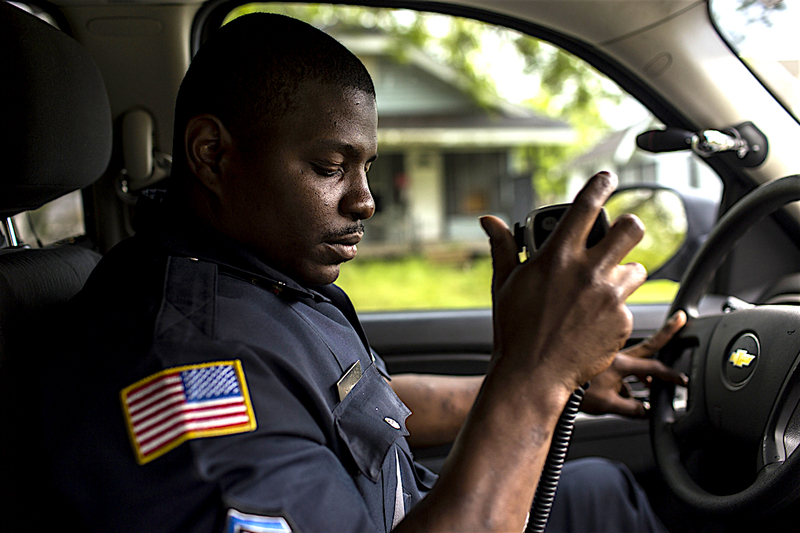 The recent police-involved killings of Alton Sterling and Philando Castile, coupled with the deaths of police officers in Dallas and Louisiana, have catapulted the issue of policing in black communities to the forefront. 1).They represent law enforcement, and many believe that institution is biased toward the black community. 2).They are familiar with what type of encounters friends and family may experience with police. National Organization of Black Law Enforcement Executives (NOBLE) serves as the conscience of law enforcement by being committed to Justice by Action. NOBLE has nearly 60 chapters and represents over 3,000 members worldwide that represent chief executive officers and command-level law enforcement officials from federal, state, county, municipal law enforcement agencies, and criminal justice practitioners. The combined fiscal budget oversight of our membership exceeds $8 billion. NOBLE serves more than 60,000 youth through its major program components which include: Mentoring, Education, Leadership Development, and Safety.